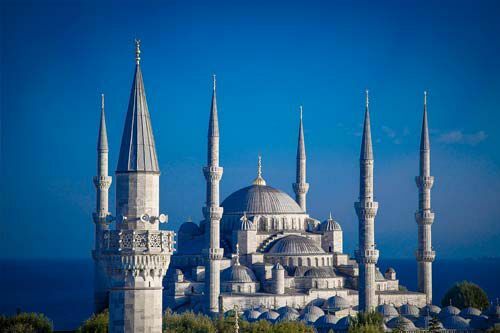 In order to provide the best offers and up to date prices during high season we kindly ask you to contact us directly about you upcoming cruise vacation. Please let us know which route/region you are interested in, number of adults/children, preferred dates, length of cruise you are interested in and we will check our the most current and last minute offers to find you the best price. Cruise to the Baltic Sea and experience Northern Europe’s and Scandinavia numerous cultures, history, languages and natural beauty. Explore the rugged beautiful coastlines of Sweden, Denmark, Norway, Finland and the United Kingdom. Other notable stops offered on a Baltic sea cruise also include Russia, Estonia, Poland, Germany and Latvia. 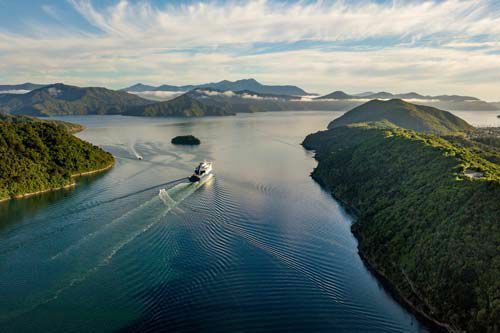 Fjord cruise itineraries offer the opportunity to explore the spectacular natural beauty of the Arctic coast. Enjoy highlights such as the Sognefjord, the Geirangerfjord, the Trollstigen hairpin road, the Flam Railway and the Lofoten Islands. 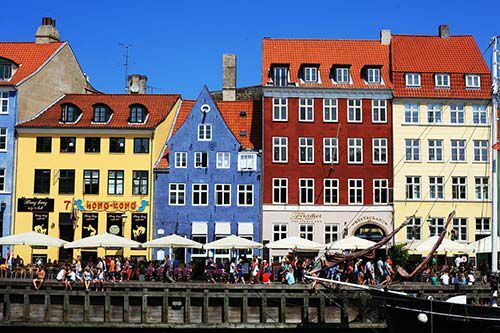 See picturesque coastal towns as well as bustling cities in Norway, Germany, Denmark and Sweeden. Trace the sunny coastline from Portugal through the Cote d'Azur, down the western side of Italy and everything in between. 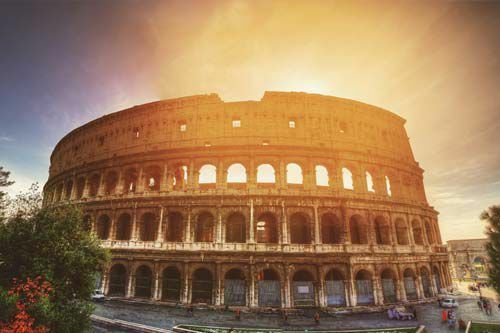 Western Mediterranean itineraries provide the opportunity to explore everything from the Roman Forum and Colosseum, vineyards in the lush Tuscan countryside, the stunning cathedrals of Spain and more. Whitewashed houses, cobalt rooftops and sparkling seas provide a one of a kind coastal atmosphere for island hoping. Experience ancient culture and cuisine that includes heavenly moussaka, youvetsi, grilled octopus and of course, ouzo. 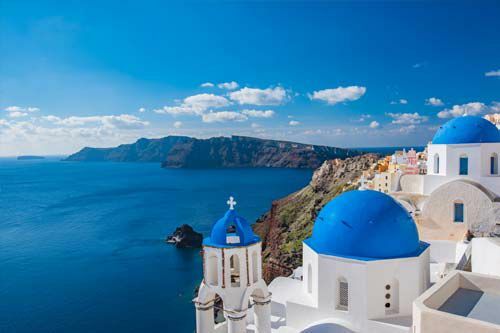 These cruises will offer you the best opportunity to see Athens, Mykonos, Santorini and Rhodes. The Adriatic offers some of Europe’s best hidden treasures and the chance to discover fascinating legends, castles and golden beaches in the south east. The beach side towns and major cities from Slovenia, Italy to Croatia and Turkey offer lively restaurants, shops, and popular attractions. Enjoy an amazing and exotic assortment of cuisine that reflects the fascinating heritage of the region.